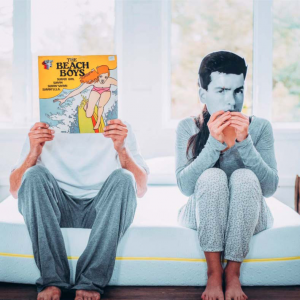 Technology completely changed our relationship with sleep! While it can be the cause of insomnia to many people, it can help others fall asleep. 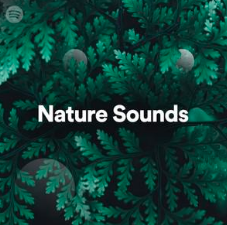 Open your Spotify app, and discover our selection of playlists to fall asleep. You can even follow FLEEP on Spotify to discover our playlists. Several acoustic versions of musical hits can be found in this list, including Ed Sheeran’s Shape of You. Perfect to unwind before going to bed. You might even want to sing some hits. 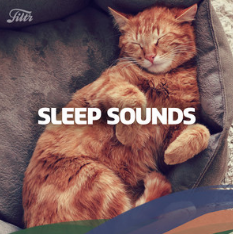 Not only can you listen to this playlist before bed, but it can also be the perfect soundtrack at work! 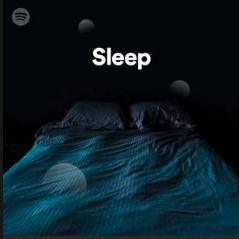 Maroon 5, One Direction, Sia, The Fray, Britney Spears, Miley Cyrus – this is THE list of relaxing pop songs to listen to before sleeping. 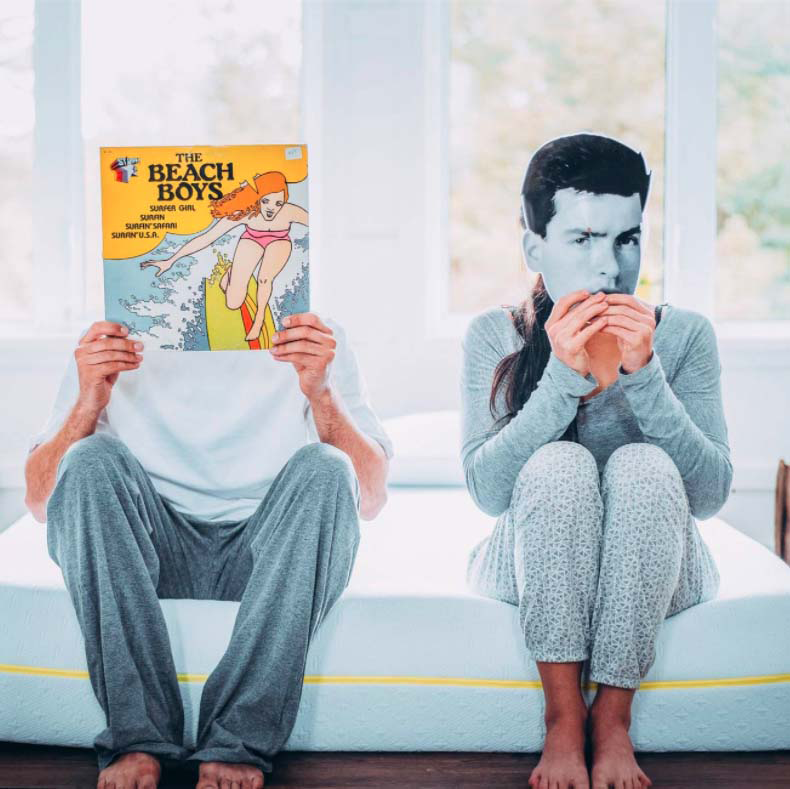 Here are our 16 tips to finally get some sleep! Big rap superstars await you! 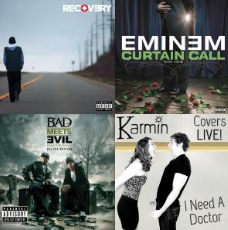 Eminem, Nelly, Kanye West and Lil Wayne will make sure to send a few of their greatest hits your way to get you to sleep. Apart from a few songs, most are instrumentals so you don’t start to sing along. The piano will take you straight to Dream Land! 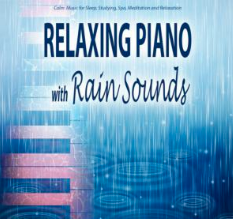 It’s the perfect soundtrack to fall asleep! Don’t you love falling asleep to the sound of pouring rain? This is what this list offers, with the soft sound of a piano in the background. 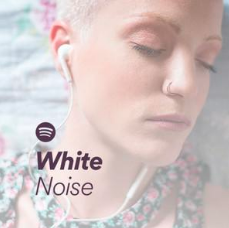 Ever heard of white noise? If sleeping on an airplane relaxes you, this is for you! White noises consist of ambient sounds that cut outside noise. There are several different types ranging from fan sounds, aircraft cabin sounds, running engine sounds or highway sounds! From jungle to rain, you are transported through many different settings. 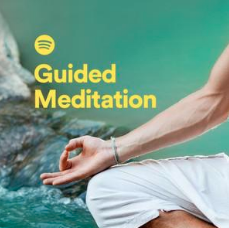 Last on our list: meditation. This list consists of many titles that vary between 1 minute 30 to 1 minute 45. Close your eyes and let yourself be guided. You can even meditate from the comfort of your bed! Our users also have their own playlists! 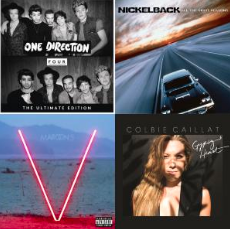 Share your best songs with us and we’ll add them to this playlist or the next! Hope you get a good night’s sleep!